This event will focus on C3: Convey Complex Concepts, a training tailored specifically for teams and individuals who present data, analytics and research. Coaches help participants build a toolkit of approaches, techniques, and mindsets that can help any professional—no matter how technically-oriented—deliver statistics, jargon, and all types of knowledge more clearly, so it sticks. The training uses fun, interactive exercises that allow participants to immediately practice and build upon techniques to help listeners better understand and remember their content. Bryan teaches peak performers to reach greater heights. As a coach at Own The Room, Bryan most enjoys helping others realize their full potential. 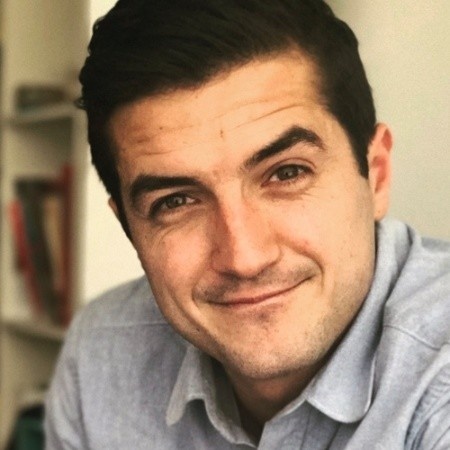 An award-winning content creator in instructional education, Bryan has coached some of the top entrepreneurs in Silicon Valley for their workshops and trainings. He's created over 100 online education workshops reaching over 300,000 students with revenue in the millions. Before joining Own The Room, he developed workshops for CreativeLive and Brit + Co. From 2009-2011 Bryan served with the Peace Corps in Honduras, an experience that catapulted him into a career of helping others. Bryan prides himself on his ability to connect with any type of person and most enjoys his conversations with complete strangers. When he’s not working, he plays the guitar and frequents the live music scene. Bryan is also proficient in Spanish and lives in San Francisco. Tim is rapidly becoming one of the most sought-after communication coaches in the Silicon Valley. 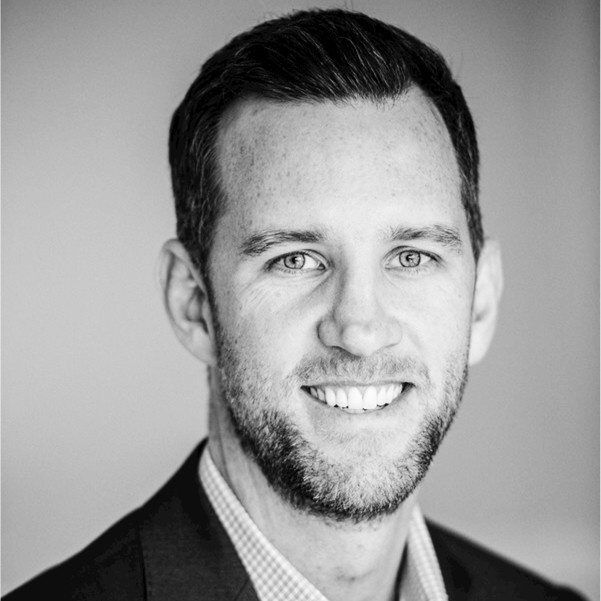 As Managing Director of the Western Region, Tim leads Own The Room’s San Francisco expansion, working closely with executives to help them communicate their company's story to the world. As a coach, Tim has worked with numerous tech founders and CEOs to prepare for media appearances and high-profile presentations. During his time at Own The Room, Tim has coached keynote presenters, sales and marketing teams, nonprofit organizations, and even a BCS National Champion college football team. Before joining Own The Room, Tim was an award-winning sales rep at Eli Lilly, Cephalon, and Phadia, and held development roles at the University of Michigan, raising millions of dollars in philanthropic support for the UM Health System and College of Engineering. Throughout his extensive corporate and nonprofit career, the greatest impact on Tim’s professional development resulted from his volunteer work as a high school basketball coach. He believes that building around the strengths of an individual, rather than breaking them down and starting from scratch is the key to growth – whether he is coaching a high school athlete or a Fortune 500 executive.